We all need some happy colors in our lives! 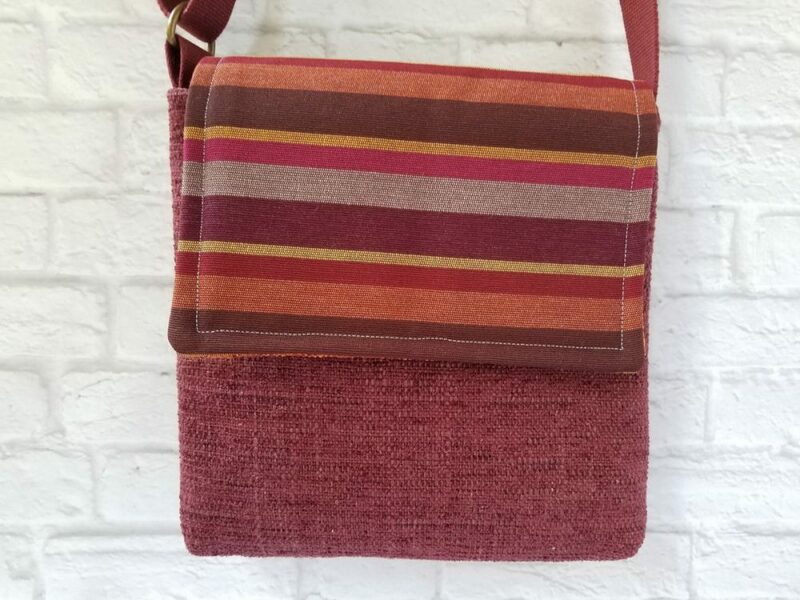 This maroon purse will liven up your outfits and lighten your spirit! 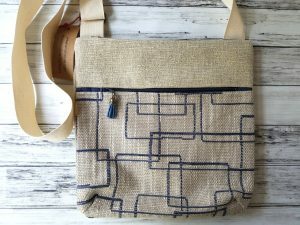 This mini cross body bag is both beautiful and sustainable. It is designed for those time when you want to go out and take only the essentials: phone, keys, sunglasses, passport and such, as well as for travel. It will be great for you, or be the perfect gift for any teen girl or woman in your life! 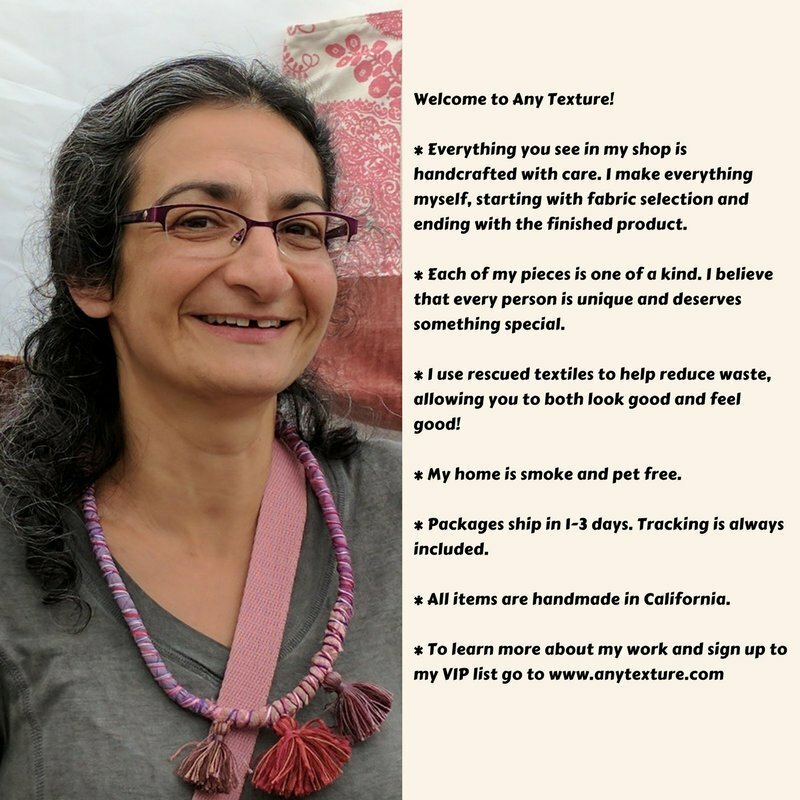 – This sling bag is 6.5" wide, 7.5" tall and 1.25" deep. 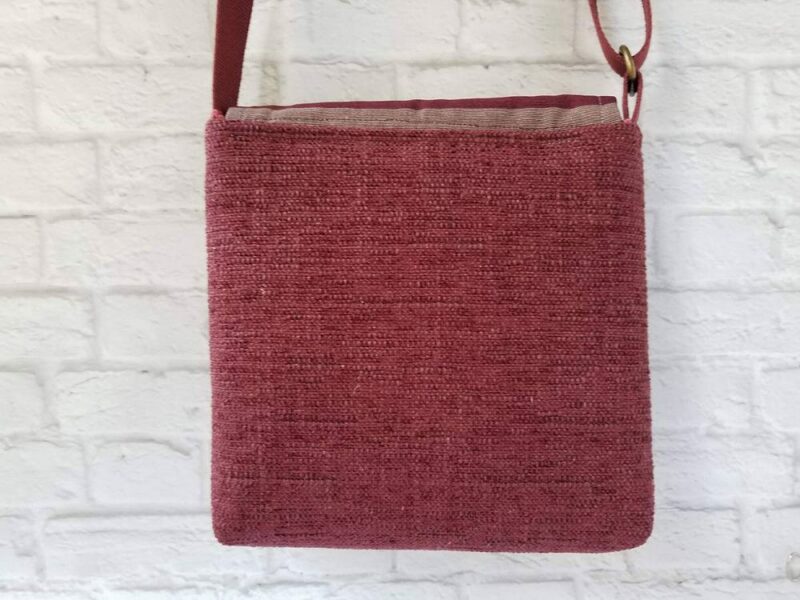 – This purse has a maroon / burgundy body. 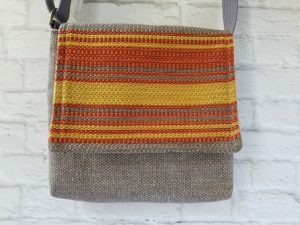 – The rectangular flap is multi colored and stripped. – The underside of the flap is orange. 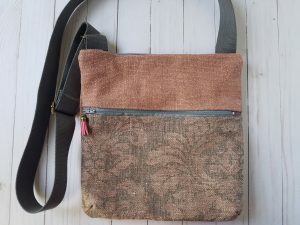 – This sling is lined with a maroon brocade fabric. – Inside it has a regular pocket for small items such as keys or cell phones. 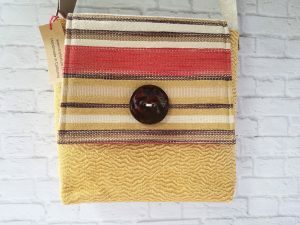 – The purse has a 1" wide burgundy webbing strap. The adjustable strap ensures a perfect fit. 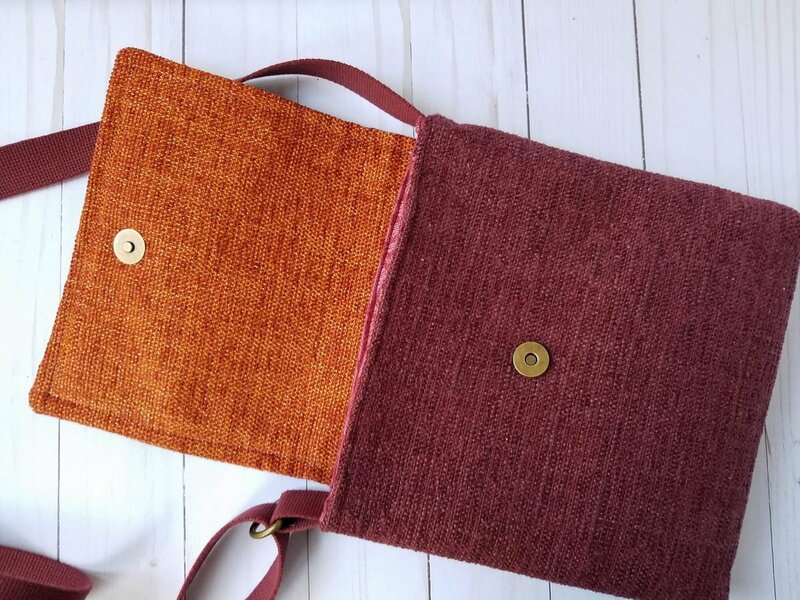 It is long enough for carrying cross body, but can be shortened to carry on the shoulder. 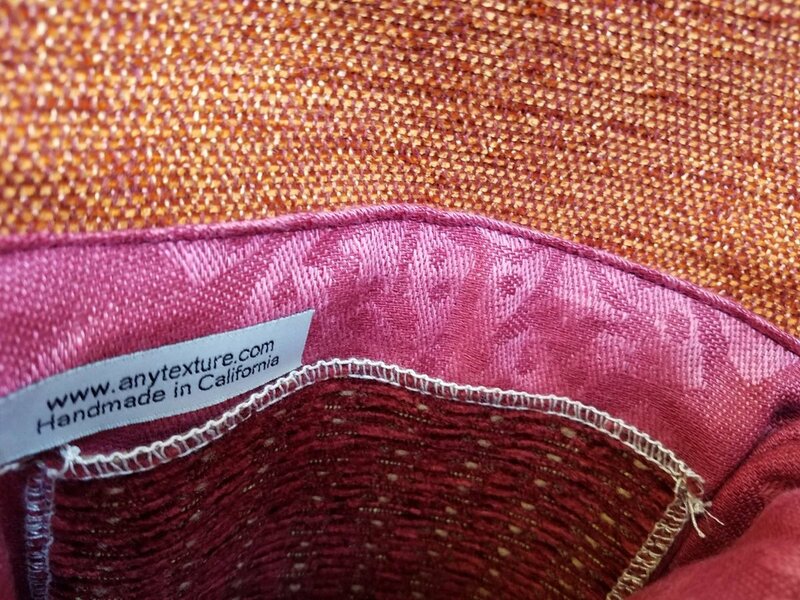 – Eco-friendly, rescued upholstery fabrics. – Designed and sewn by me in my pet-free, smoke-free home. This item ships FREE with USPS First Class Mail. You will receive a tracking number.